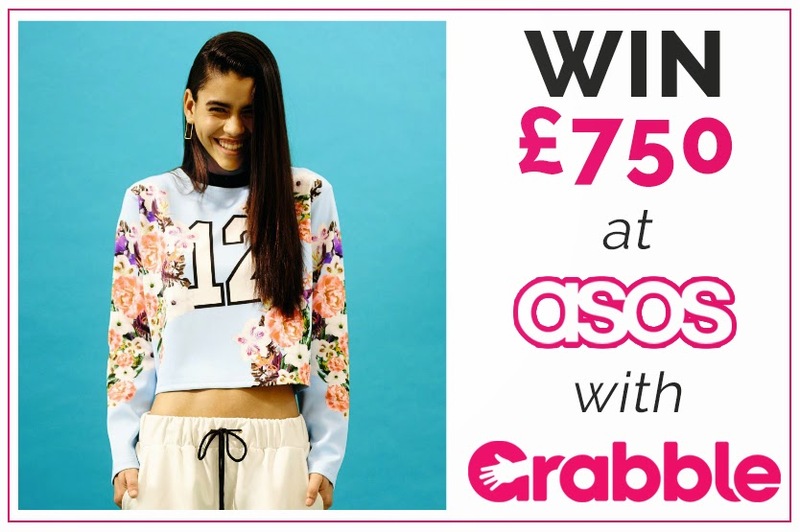 I have to admit: I hadn't heard about Grabble until the lovely folks at EtailPr posted this amazing competition where we're given the chance to win a whopping £750 with ASOS! *jaw dropping* I can only said, I'm glad I did! Check out more details after the break! With the smart and catchy slogan "Grab, Share, Buy! ", Grabble had me hooked from the moment I signed up. It's basically a great means to store all of your fashion favourites from various online retailers in a single place. It's super easy to use, too - you simply get the GRAB button and browse as usual, with the added benefit of picking items to add as grabs and view them all in various collections you can create at the click of a button. One of the coolest things for me is that you will get alerts if any of the items you grabbed go to sale - YES, please! I always check a thousand times if an item I love has gone to sale, so this will make life so much easier! Also, you have the option to post your collections on Twitter or Facebook, share the love a little bit! You can also follow your favourite online retailers and stay up to date with the latest products they add! Plus, you can add friends whose styles you admire and take a peek at what they’ve been loving recently. 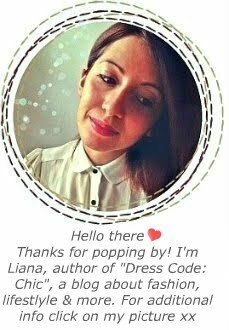 Users can tag styles, Grab other people’s fashion finds and share them with their friends, revealing new ways to discover fashion online. Another amazing feature that I love is that you can purchase everything you see on Grabble! Speaking of love, the competition is in collaboration with ASOS and you know me, I LOVE ASOS. I named my Valentine's Day themed Grabble collection "My Pastel Valentine". 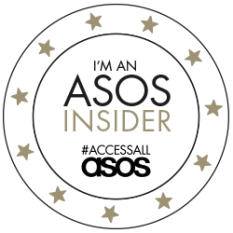 Just click on the image above and it will take you to my very sweet, romantic and stylish ASOS collection - hope you like! I love ASOS, I would be in heaven if I had that much to spend on it! Hope you're okay - you need to update soon please!